David P. Taggart, M.D., from the John Radcliffe Hospital in Oxford, England, and colleagues randomly assigned patients scheduled for CABG to undergo bilateral or single internal-thoracic-artery grafting (1,548 and 1,554 patients, respectively). 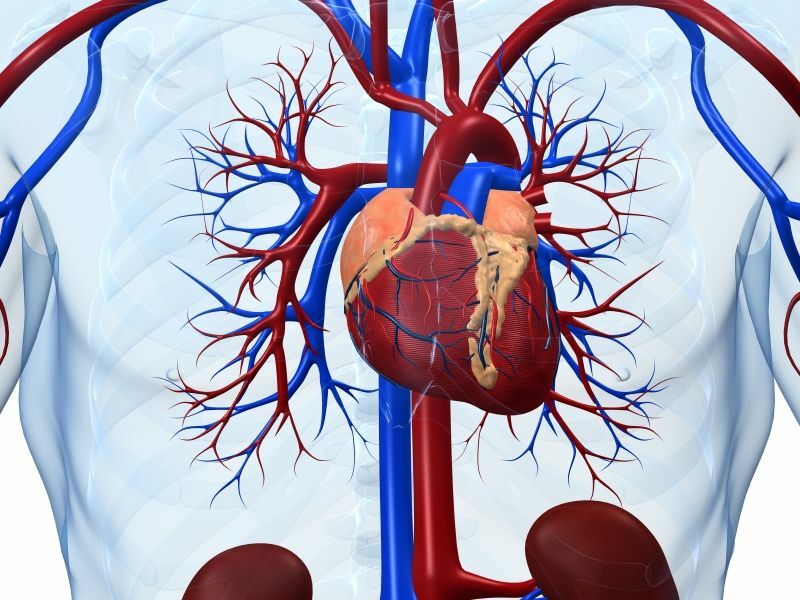 The researchers found that 13.9 percent of patients in the bilateral-graft group received only a single internal-thoracic-artery graft, while 21.8 percent of patients in the single-graft group also received a radial-artery graft. In the intention-to-treat analysis, 20.3 and 21.2 percent of patients in the bilateral- and single-graft groups died from any cause (hazard ratio, 0.96; 95 percent confidence interval, 0.82 to 1.12; P = 0.62). Overall, 24.9 and 27.3 percent of patients in the bilateral-graft and single-graft groups, respectively, had an event with respect to the secondary outcome (composite of death, myocardial infarction, or stroke; hazard ratio, 0.90; 95 percent confidence interval, 0.79 to 1.03). "When data from patients were analyzed according to the actual receipt of two or more arterial grafts, as compared with a single arterial graft (the as-treated analysis), there appeared to be a meaningful difference in mortality in favor of multiple arterial grafts," the authors write.